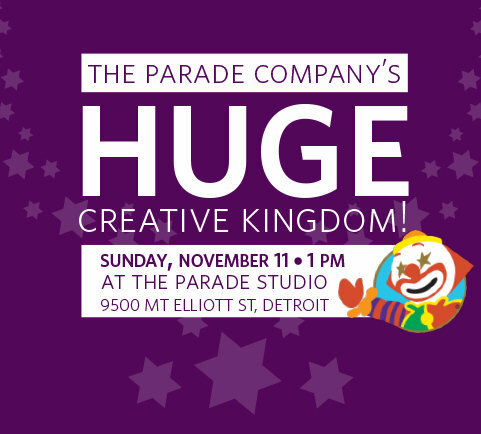 Join Brotherhood as we tour the Parade Company and see the magic behind the Thanksgiving Day Parade! $17 per adult, $12 per child (under 18). Pizza/salad lunch is included! You must pay now to make your reservation.